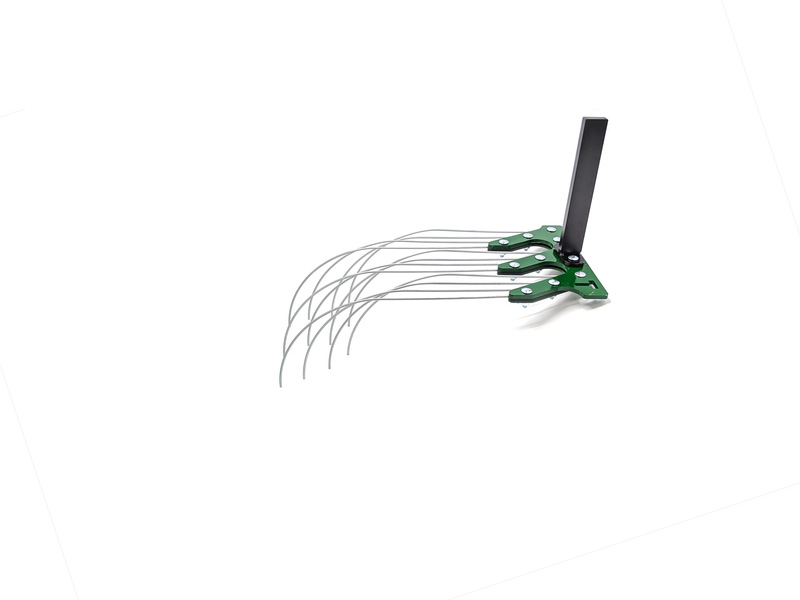 Tine weeders are a very effective blind cultivation tool that you run directly over the crop. 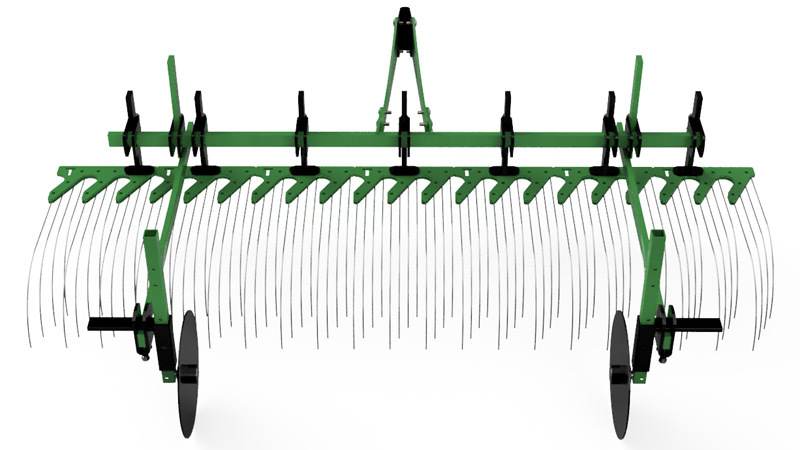 The 1/8" spring steel tines work very shallow in the top layer of the soil to disrupt white thread stage weeds before they emerge. 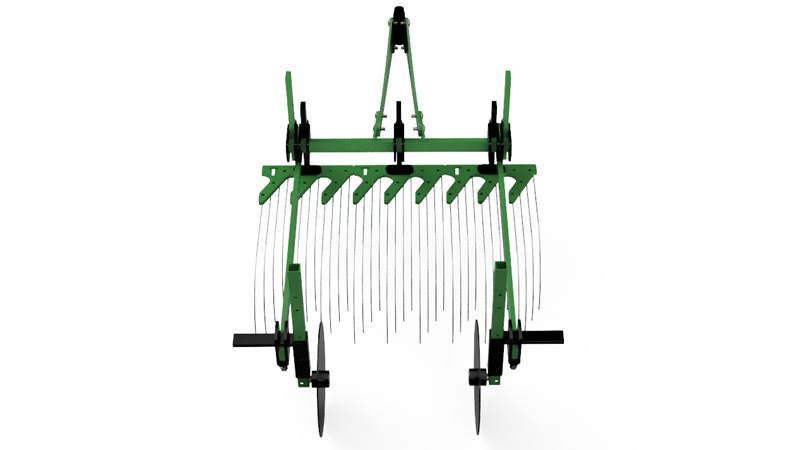 Can be used like flame weeding or shallow rototilling to create a stale seedbed. 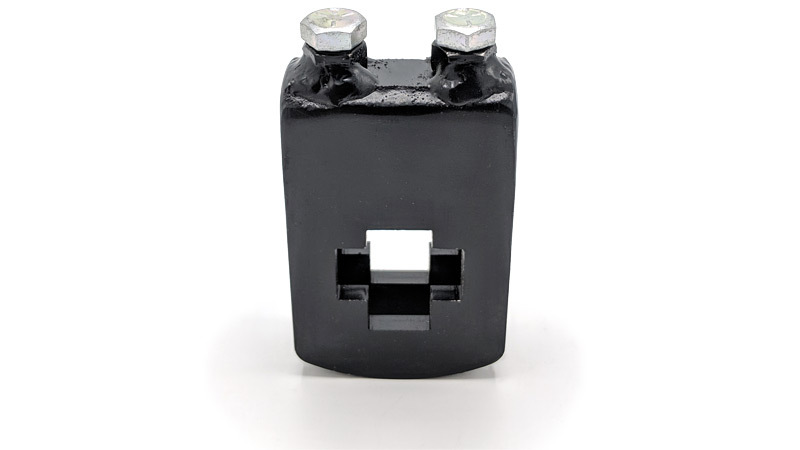 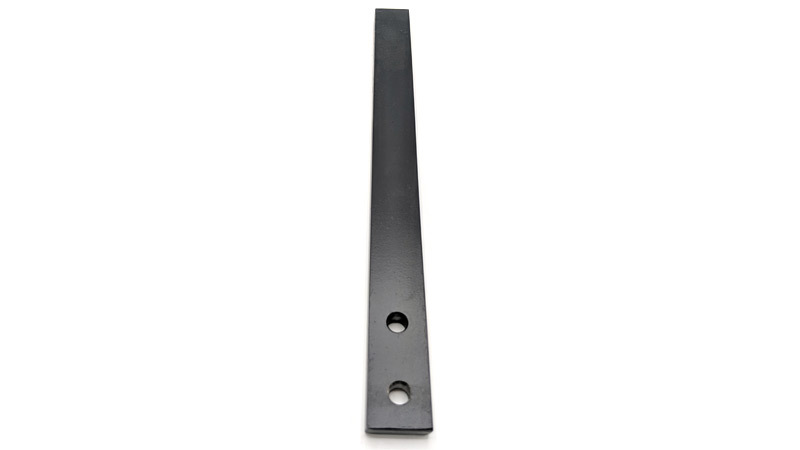 Tine sections are available in two widths, 6" and 9". 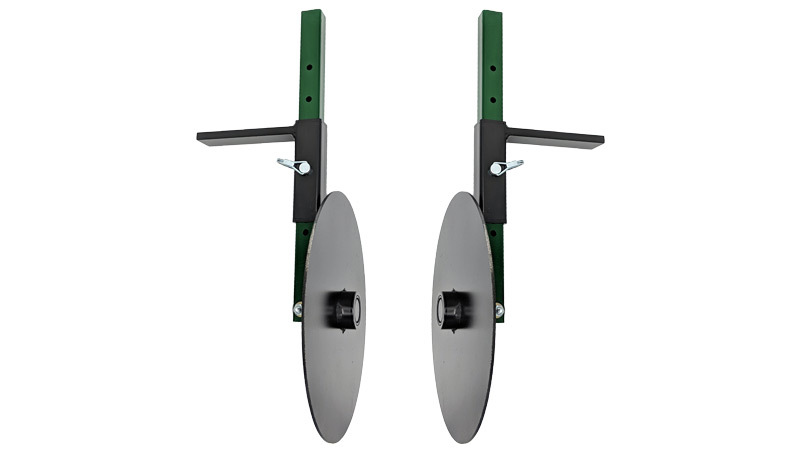 You can stack them together to make any width from 6 to 63" in 3" increments. 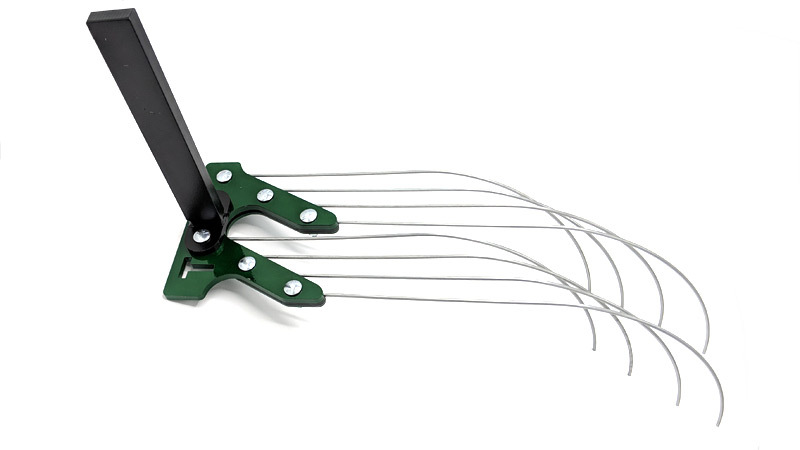 Plates are reversible to allow trash flow to the left or to the right and the non-welded design makes the tines easy to remove or replace. 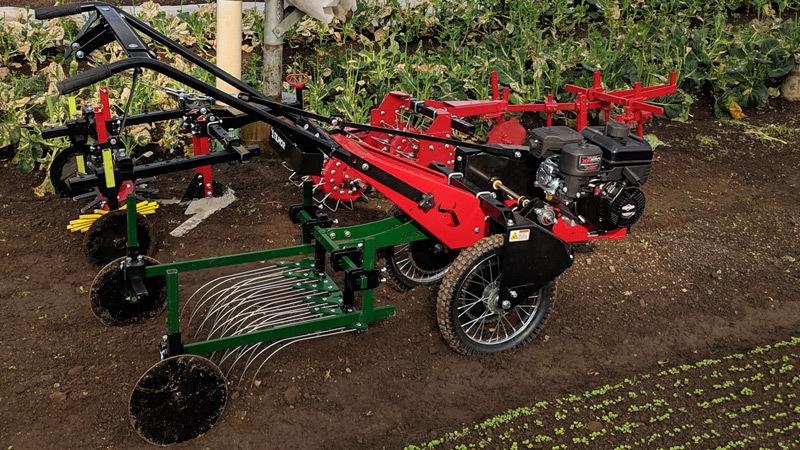 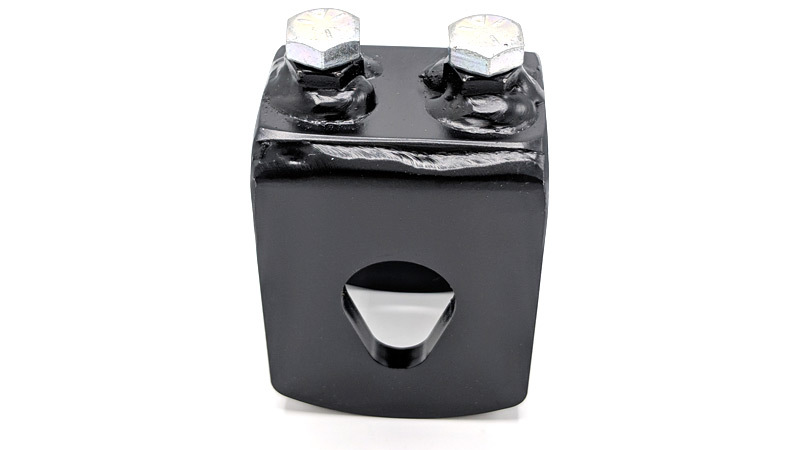 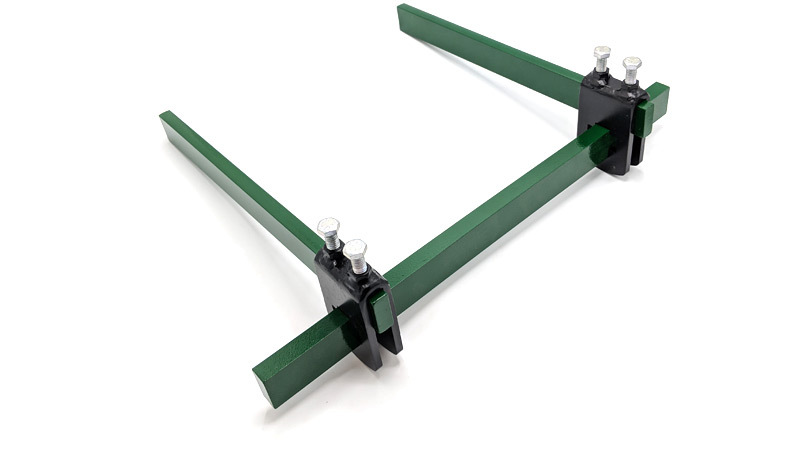 Important: A hitch, trailing arm (pair), gauge wheel (pair), and a minimum of three (when using fixed gauge wheels) or five (when using adjustable gauge wheels) cross clamps are required to mount one tine weeder section. 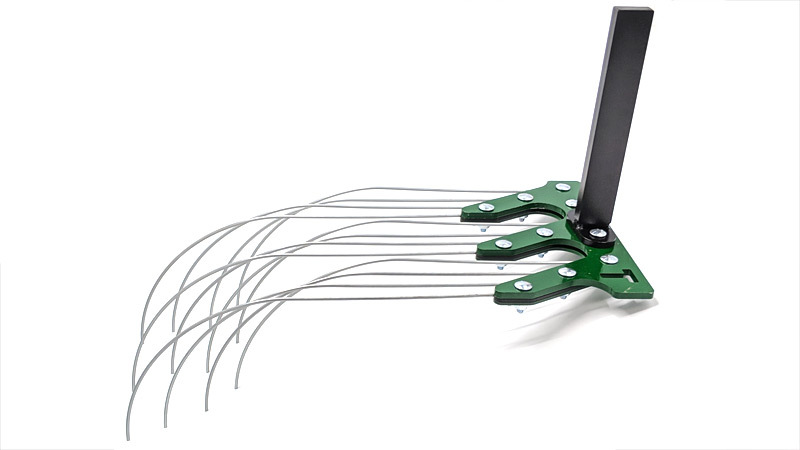 Every additional tine weeder section requires an additional cross clamp. 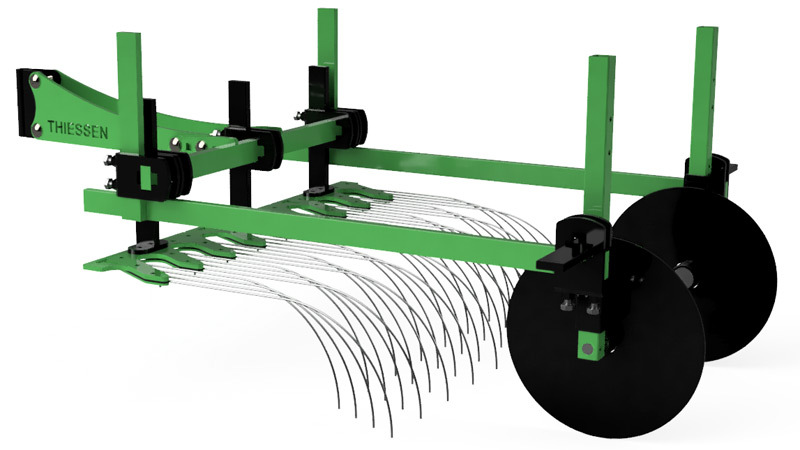 Stack together with 9" sections to make any width from 6 to 63" in 3" increments. 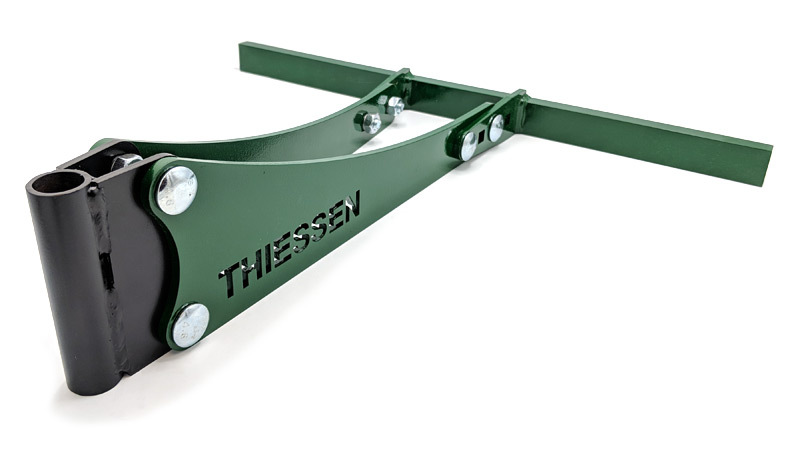 Stack together with 6" sections to make any width from 6 to 63" in 3" increments. 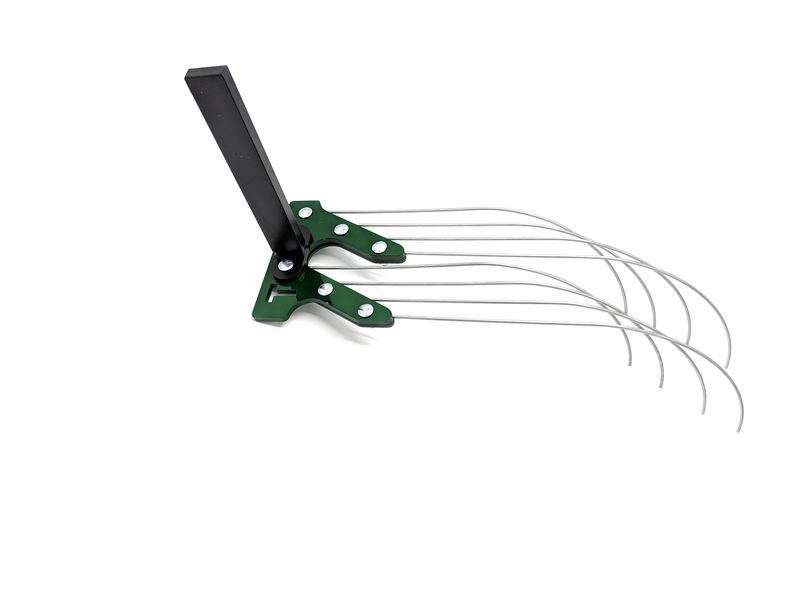 Tine Weeder 6" Tine Weeder 9"